Being of member of the American Quarter Horse Association of the United Kingdom brings many benefits for those interested in the Quarter Horse. Being a member of the AQHA UK will bring you into contact with a diverse but very friendly group of people. You will have the opportunity to meet with other new members as well as those with years of experience in riding, owning and training quarter horses. A wealth of information about owning, breeding, competing and training quarter horses. Youth Team shows – at home and international. AGM – members are able to raise important points, vote and elect their Council members, and stand for elections too. An annual journal – packed with information and results from the year. Most of you that have renewed during the past six months are already aware of this and are on track for the change over. During the period January to March 2019 you will received an invoice for your membership subscriptions and this will replace the reminder email. The pro rata rate per month is £3.75 for adult membership, for family membership is £6.25 and £2.00 for youth. We ask that you amend your direct debit, standing orders and PayPal auto renew payments accordingly to the yearly fee. 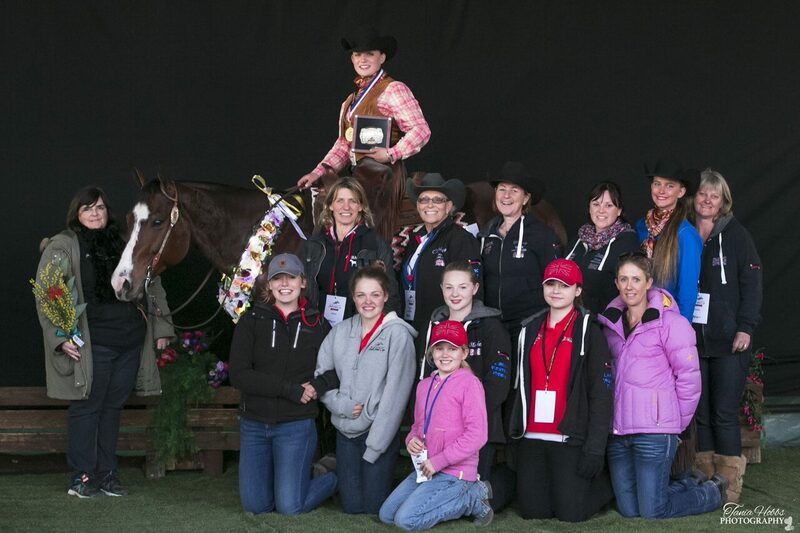 It is only through your continued support that AQHAUK is able to continue. We hope that you will support the Association through the change. Set Up Your Standing Order: Contact the office for the latest form. Go to the SHOP on the top menu bar and join right now! No login necessary.